Robust and reliable solutions for telephone services are critical to many businesses and having an on-site phone system can offer you the control and security that you require. PBX or Private Branch Exchange is an on-site system that offers a private phone network that acts like a switchboard and all the equipment to manage the system is housed on your site. These systems are most suited to call centres and larger businesses, but they are available to businesses with as low as 2 users. Below we explore what is available for the UK’s leading providers of PBX phone systems. The table below gives a quick price comparison of the top UK providers for PBX phone systems. * The facts and figures included here come from each company’s website and were accurate at the time of writing (January 2019) but may have since changed. Also, please keep in mind these may not be apples to apples comparisons as each provider offers different solutions. This guide should be used as a starting off point for more research on your part. Some of the features and benefits of BT’s PBX phone systems. BT is one of the most well-known telecommunication providers who offer a complete service for all communication needs using a variety of methods. They offer two PBX phone systems that cater for different sizes of businesses. Avaya IP Office phone systems combine on-premise solutions with the advantages of an IP system. Through this unified communications solution businesses can operate from anywhere on any device. BT’s second system is MiVoice Business is a high-end system designed for the most complex communication demands and ideally suited to call centres. This is a versatile and robust system that has the added security of an on-premise system. Some of the features and benefits of TalkTalk’s PBX phone systems. TalkTalk is a telecommunications provider who delivers PBX phone systems with their partner Mitel who design call management systems. They offer two of Mitel’s system to their customers which cater for either small or larger businesses. MiVoice Office 250 is a communication platform that is designed for smaller businesses and can offer them increased productivity and save money. MiVoice Business is a business communication platform that offers unified communications and is a scalable solution. This system offers businesses a single platform to manage voice, messages, conferencing and collaboration. It can also help with mobility solutions and applications to improve the business. Some of the features and benefits of Virgin’s PBX phone systems. 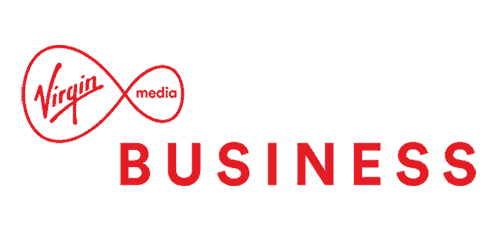 Virgin is a telecommunications provider that offers a range of communication solutions to businesses which includes on-premise phone systems. As part of their service, they offer potential customers a consultation service that will assess both your requirements and the infrastructure that you currently have to design a solution that best meets your needs. You can also manage your own network. Virgin uses phone systems from Cisco and Unify which use the latest technology to provide businesses with systems that enable their staff to connect with the office from anywhere from any device. These systems also allow staff to collaborate in real-time with video conferencing and file sharing. Some of the features and benefits of KCOM’s PBX phone systems. KCOM offers telephony and internet services including on-site phone systems that they can build around your existing analogue or digital lines. They claim that they offer a first-class service that puts you in control of your business voice services and systems. Their systems are most suited to larger businesses or call centres as they can cater up to 300 users. KCOM will base all the equipment needed on your premises and they offer Panasonic phone equipment which delivers a wide range of features such as conferencing and call reporting. The statistics that the software provides is a powerful information source that can inform your business about your phone usage. Some of the features and benefits of Mitel’s PBX phone systems. Mitel is a manufacturer of phone systems and communication platforms that they sell directly and indirectly to businesses. Their systems are suited to businesses of all sizes and types but particularly suited to larger businesses and call centres. Mitel offers systems that can create unified communication solutions which they are industry leaders for. Their products are a simple yet comprehensive and can be flexible in their use and scalable so that they can grow and evolve with your business. Mitel is a progressive and innovative business with its communication solutions and they design systems that are powerful and responsive with the customer in mind. Some of the features and benefits of Lily Comm’s PBX phone systems. 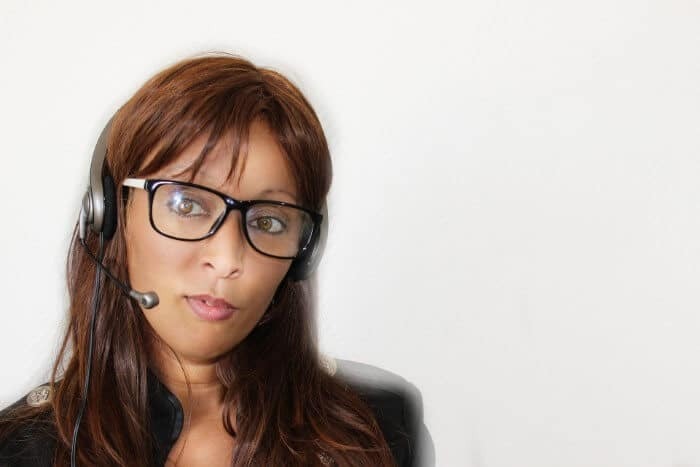 Lily Comms is a communications and IT service business that provides its services to businesses. They provide a feature packed and cutting-edge on-premise phone systems in partnership with Ericsson-LG who manufacture the phone systems that they use. Together they have two solutions that cater for different sized businesses. 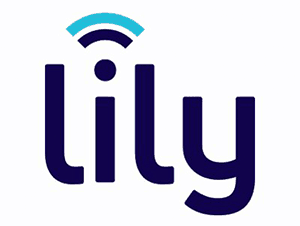 Lily Comms deliver solutions to businesses that have from 2 to over 3,500 users and provide them with a powerful unified communications platform that can enhance their business processes and improve productivity. Their systems offer collaboration tools, conferencing, audio and video tools, and instant messaging. Their systems can also integrate with some popular office applications which include Outlook and Lync.